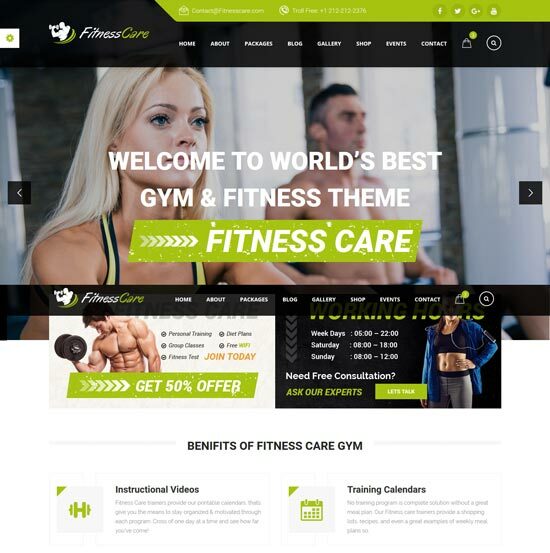 In this article we have listed down 30+ Highly Customizable Fitness and GYM WordPress themes with HTML responsive template for Gym, Fitness Center and Club. 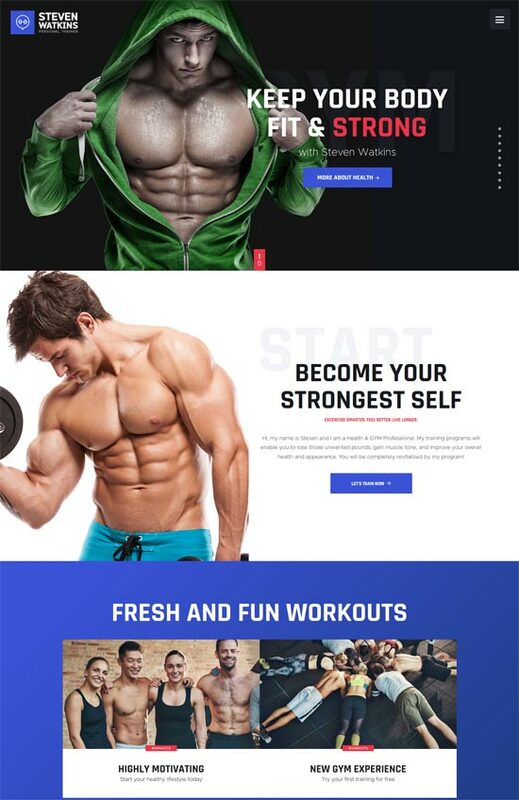 List of best responsive fitness theme have been designed specially for gym and fitness center website.These are versatile and highly customizable WordPress themes that allows you to make your own unique and professional website you have always wanted. It is highly compatible, ready for mobiles, looks great on smart phones, tablets as well as laptops. Google fonts can be used so that your website typography looks exactly as you intend. It comes with several page option. 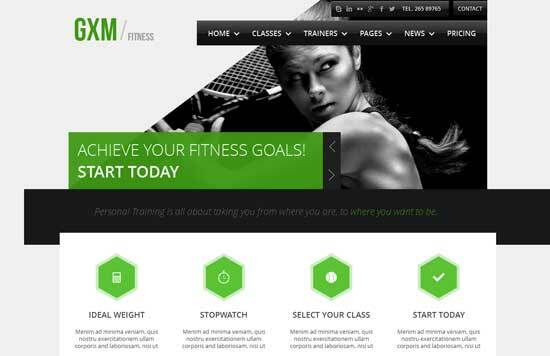 Stargym is a modern HTML5 theme created specifically for Gym, Fitness, Health Clubs and other related businesses. 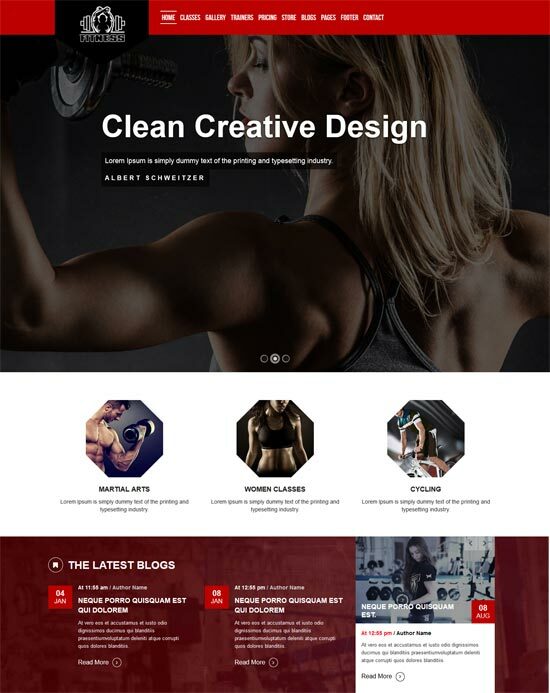 Body Build is a Responsive Gym & Fitness template designed graphically, intuitive and easy to use, quickly responsive HTML fitness, gym and yoga website template. 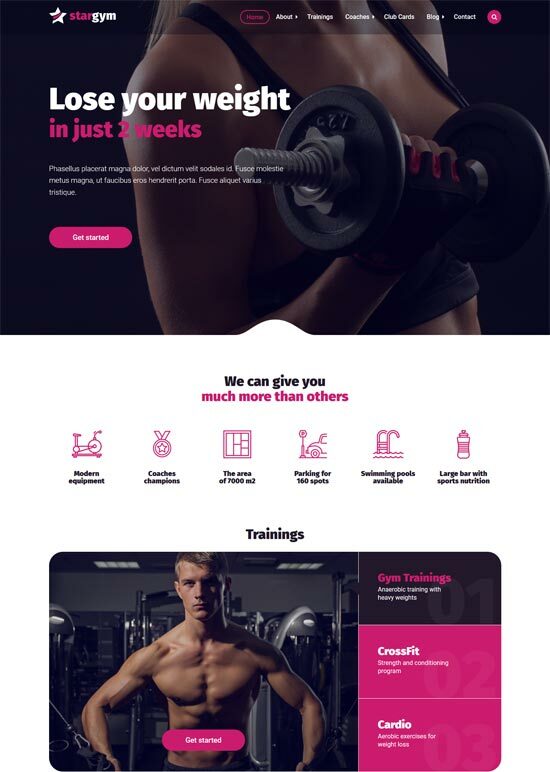 Gym and Fitness Studio is the result of a focused and determined development effort, seeking to provide a flexible and feminine template for fitness websites. Lisa is a fitness center, gym and yoga template for modern trends, gyms, a sports club or a fitness center and personal trainers! 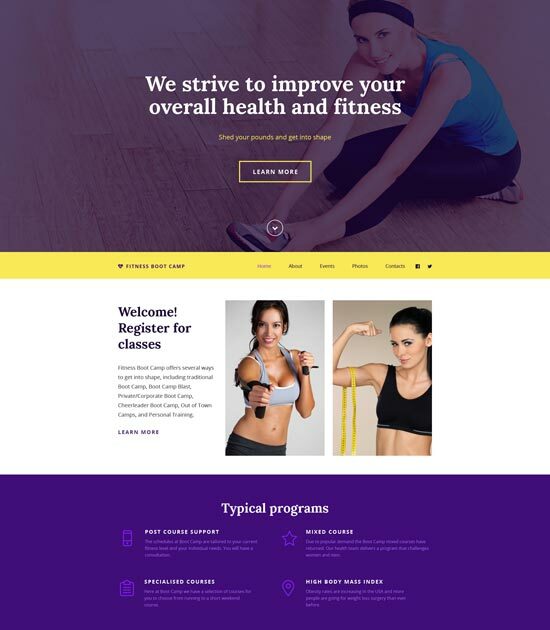 This is a minimal, flat, clean and modern html template for anyone who wants to build an amazing “modern gymnasium, sports club or website related to the fitness center. 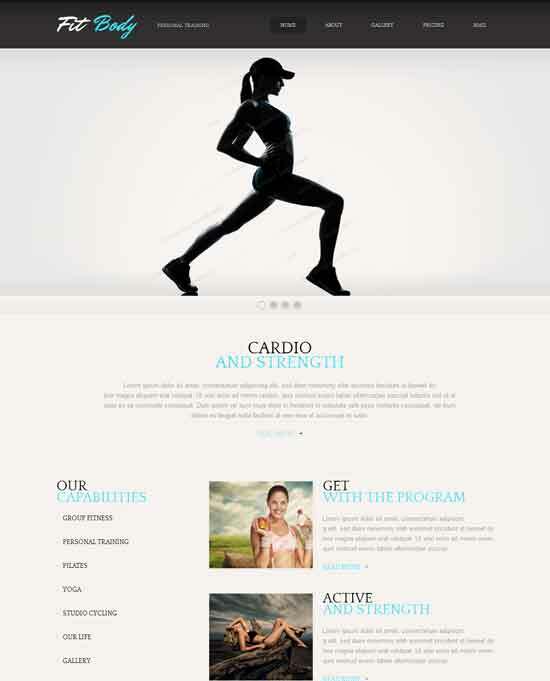 LoveFit is a HTML5 website template suitable for the fitness industry. Love adapt provide the entire length of fitness workout videos and quality health information. Users can purchase a wide variety of fitness training videos: Yoga, Cardio exercise, resistance programs, etc. 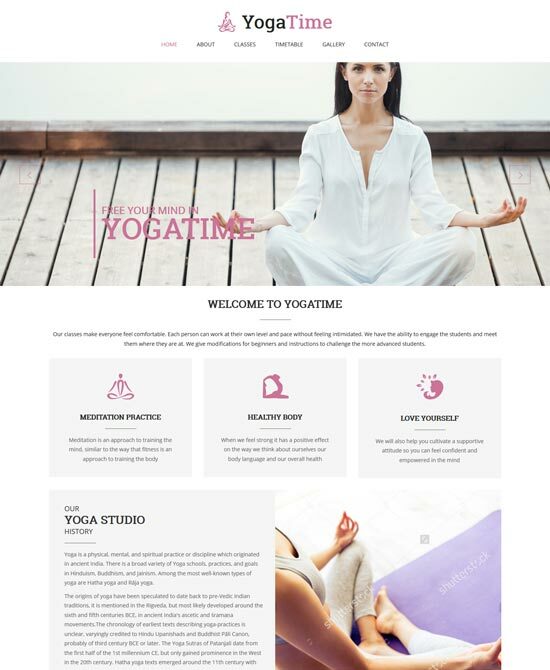 Yoga Time is a clean HTML template, flat, flexible, modern suitable for any type of sport and dance studios, gyms, fitness clubs and much more. It has a working contact form, schedule change for the weeks and days, modern art gallery and slider. Barcelona is a flat, pixel perfect HTML template, clean and modern suitable for any type of sport, gym, fitness center, health clubs, dance studios and more. Barcelona is designed according to the latest trends, it comes with tons of customization features and options. LaFORZA is a responsive multipurpse HTML5/CSS3 dedicated template to different sports. We present several options in different color schemes and trends of sports (sports, yoga, fighting). 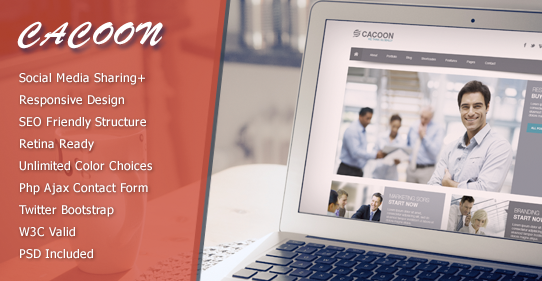 With its simple and user-friendly navigation structure and theme can be easily changed according to the client. All images are easily replaced and the project can be any line of business. 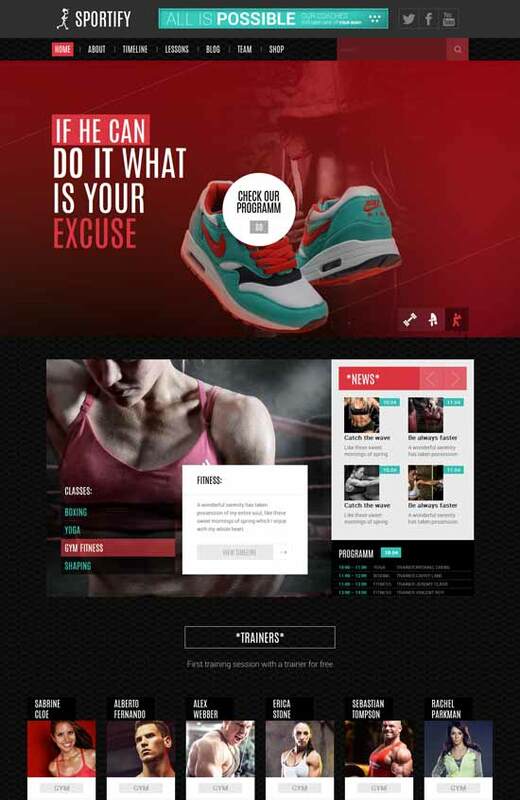 FitCross is an HTML site template suitable for fitness center, trainers and sport activity. The layout is responsive, looking great from a desktop view down to a smaller mobile resolution.. 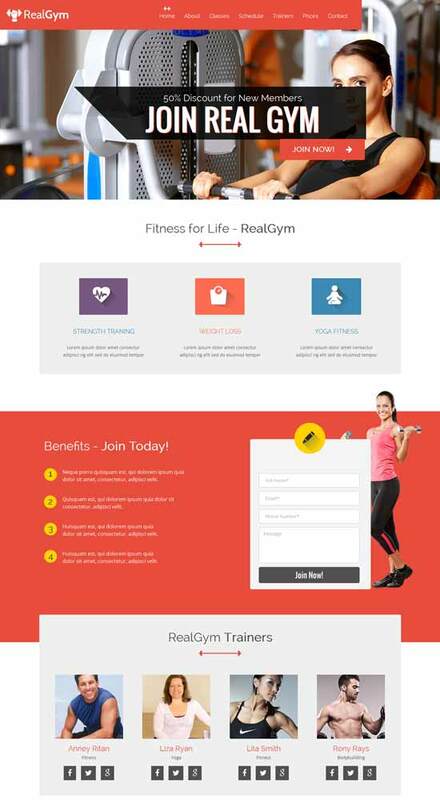 Fitness Website Template can be a good start for developing or updating sport club, dance studio, gymnastics and aqua aerobics websites. It was designed to adapt to screens of smartphones, tablets and desktops. No matter what browser your visitors have selected to access your site, you may feel safe that all content will be properly displayed owing to crossbrowser compatibility of this theme. 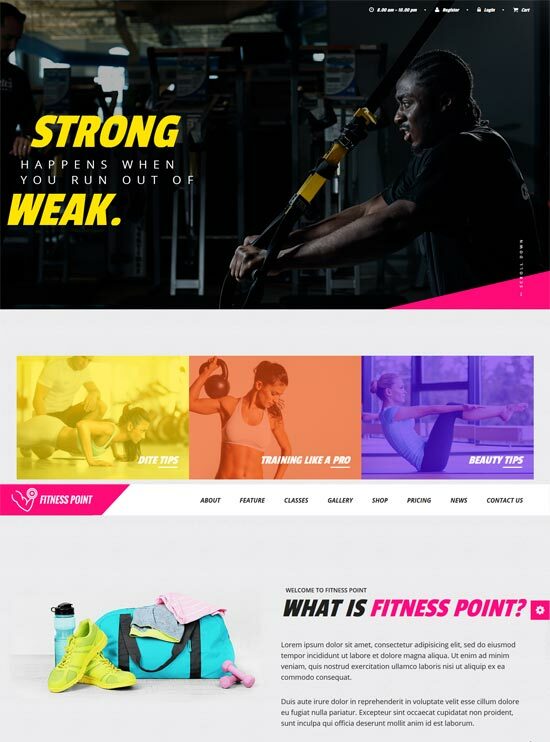 This web page is purely designed for weight loss, health and fitness, fitness club, body building and strenght industry with most popular sections that your Website or a Landing Page required. 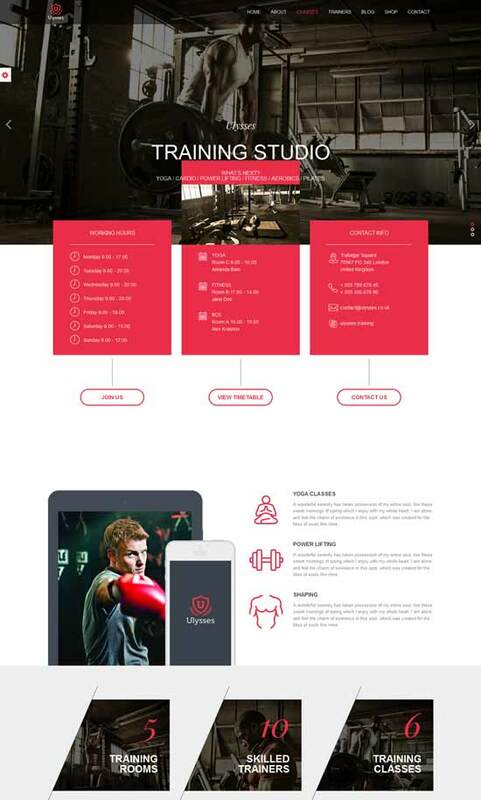 ULYSSES is a modern HTML website template for your gym, fitness or sport center. You can customize it very easy to fit your business needs. 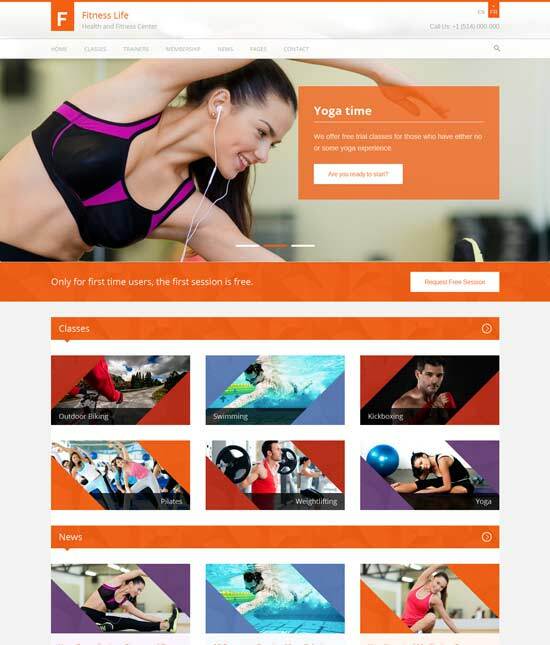 Asana a Health and Fitness Mobile web template can be used to start a website for gym centres, fitness studios, fitness clubs and beauty parlours or else. we are using Responsive slider, lightbox plugin for web and Mobile Templates. Free website templates that are created with effective images and photos in the background – their characteristic feature of the month. 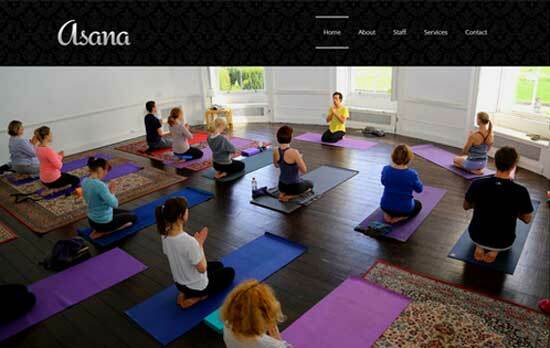 We are glad to present you this Free Website Template for Yoga Center that certainly deserves your attention! 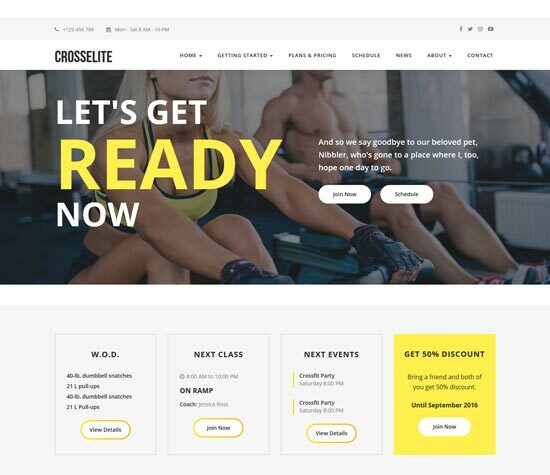 CrossElite is Bootstrap HTML template for owners fitness center. It was clean coded using HTML5 and CSS3, it is perfect and will look good on any device screens. It is the only template that you will need for your box. 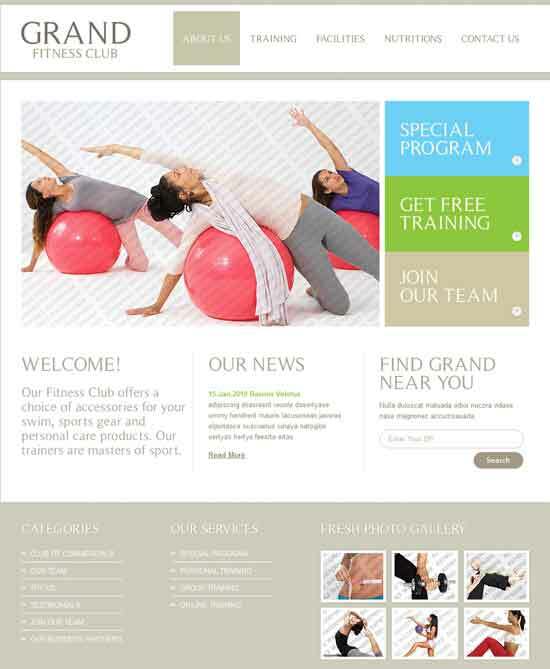 Fitness Care is a good and modern HTML5 template, perfect fit for fitness centers and gyms. The health care template is designed for fitness centers, personal trainers, yoga centers, sports clubs, health clubs, yoga meditation, gyms, online Gym Equipment & Sports Sellers products. Also for sports, health clubs and related to any type of sport like boxing, crossfit, karate, dance, aerobic. 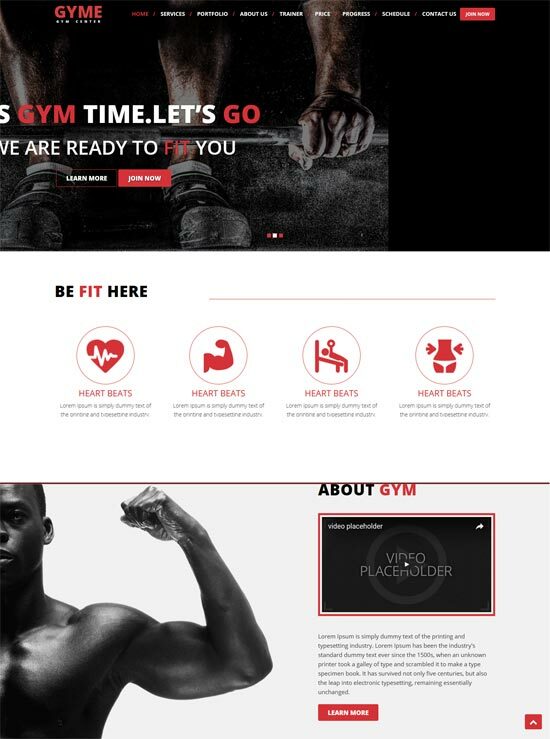 GYME is a template that responds to a page specifically designed for gymnasium and fitness sites. It has a reactive layout that stands out for mobile devices and tablets. It has a nice presentation for the videos. This is an easy to edit template. You can edit each part of this template according to your needs. 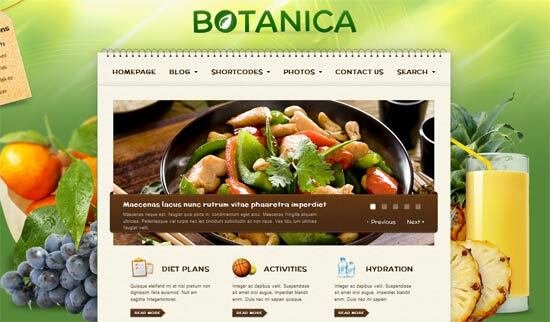 It offers awesome design, powerful display and built on HTML5, CSS3, Bootstrap 3.3.7 and much more. 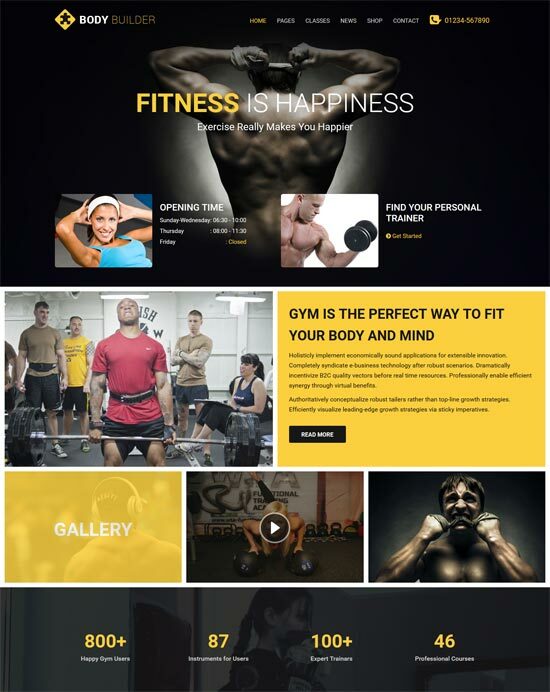 Fitness Point is an HTML template for gym personal trainer, gym store and fitness websites. This is a very suitable template for fitness businesses as well as gyms or sports clubs. 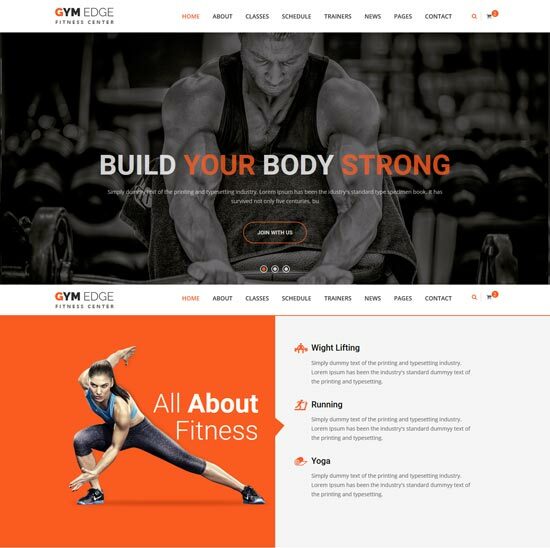 GymEdge | One & Multi Page HTML5 Template Responsive is one of the newest and Global Standard Responsive HTML Template. 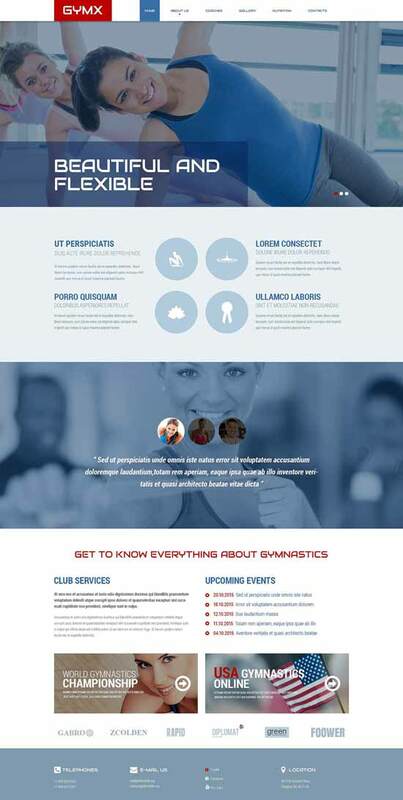 Using GymEdge user can get to start their businesses for the theme to build Gym, Fitness Clubs, Personal Trainers, health centers and health-related matters.